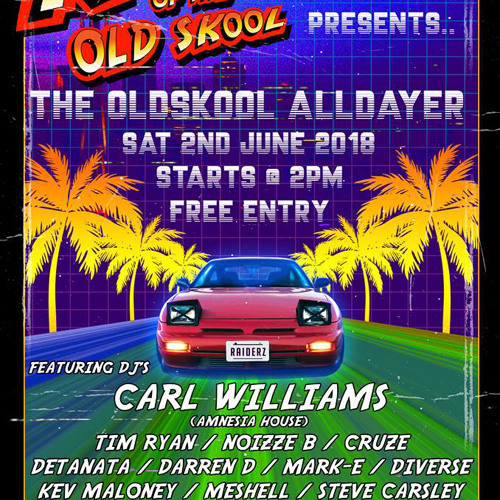 Cruze - Raiders Of The Oldskool - 2.6.2018 **FREE DOWNLOAD** My set re-recorded from the awesome Oldskool Alldayer in Coventry. Thanks to Tim & Phil for having me play :) If any track ID's are wanted, comment at the point in the mix and I will reply with the details. No obvious, overplayed anthems here, just pure underground gems ;) I love mixing this style of music! All comments, shares, favourites & reposts are much appreciated - Enjoy!